The price of each item includes postage to anywhere in the world. To check your basket at any time, click on view cart button below. 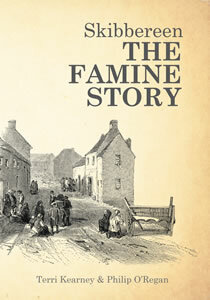 Written by Terri Kearney and Philip O’Regan, both of Skibbereen Heritage Centre, Skibbereen: The Famine Story traces the tragic events of the crisis as it unfolded. 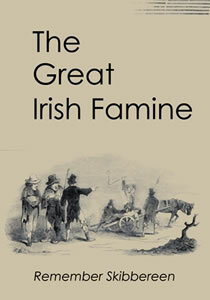 Skibbereen was ‘the very nucleus’ of the Famine. Horrific reports from the Skibbereen area featured in the media of the time as it became infamous for the suffering endured by its people. This publication uses these shocking reports to follow the crisis as it developed to show the devastating effects it had on local individuals and families. The people who feature in The Famine Story — such as Tom Guerin, the boy who was buried alive, and the Widow Geaney, evicted to die on the side of the road — represent millions whose stories remain untold. The true enormity of this national tragedy is revealed through the experiences of these individual people, and the places in the Skibbereen Union where the story unfolded. 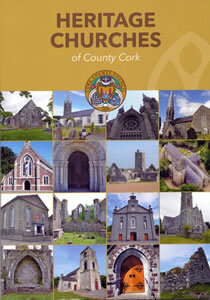 PRICE €16. 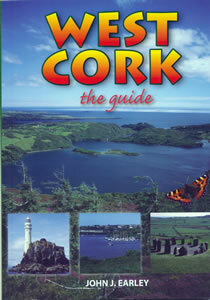 This illustrated publication on Lough Hyne traces man’s interaction with the lough for over 4,000 years. 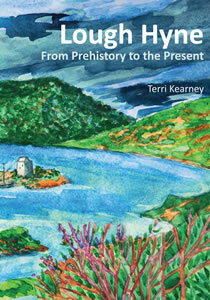 Terri Kearney utilises the physical landscape, local knowledge and folklore as well as historical sources to explore the unique aspects of Lough Hyne’s heritage as well as revealing how the area was affected by some of the major events in history. Starting in prehistory with an interpretation of the archaeological landscape, the book looks at how early man lived, worked and worshipped at the lough through millennia. 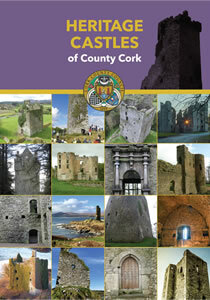 The reign of the O’Driscolls as lords of Lough Hyne is covered. The living conditions of the poor and the effects of the Great Famine are also included as well as diverse aspects of the social history of the lough. 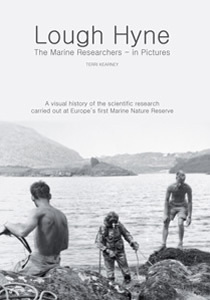 An exploration of the ecology of the lough, with extraordinary underwater photographs, also features, as does the long history of marine research at Lough Hyne. Lough Hyne was first ‘discovered’ by marine biologists in 1886 and is now one of the most-studied marine habitats in the world. Designated as Europe’s first Marine Nature Reserve in 1981, this small lake has attracted scientists from around the globe to carry out research there. ‘The Great Irish Famine: Remember Skibbereen’ is a 55-minute documentary by award-winning Harvest Films, which tells the story of the Great Famine in Skibbereen and in Ireland generally. 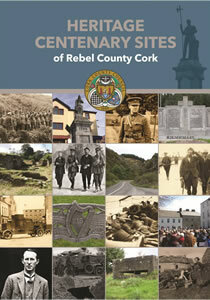 Concentrating on the human aspect of this defining period of Irish history, it includes interviews with Professor Joe Lee, Dr Larry Geary, Professor Mark McGowan, Dr Marita Foster and Gary White Deer as well as local historians Fr Patrick Hickey, Philip O’Regan and Gerald O’Brien. 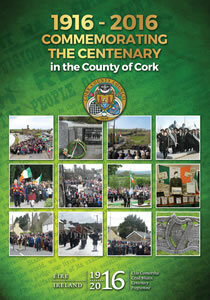 Also included on the DVD is the 120-minute special feature of the events of the 2009 National Famine Commemoration Week, which was held in Skibbereen. The Irish Republican Brotherhood (IRB), commonly known as the Fenian movement, had a profound impact on modern Irish history. 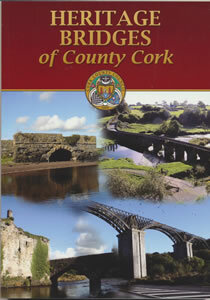 This book, by local historian William Casey, examines how Skibbereen became known as the ‘cradle of Fenianism’. 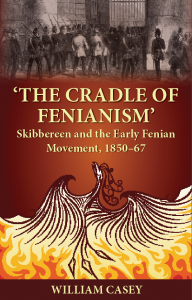 It looks at the formation of the Phoenix National and Literary Society and how central figures in that society, such as Jeremiah O’Donovan Rossa, Mortimer Moynahan and Patrick Downing, went on to play key roles in the Fenian movement both in Ireland and America. For almost four decades the Victorian prison on Spike Island was home to Ireland’s most serious and notorious criminals. Established in the midst of one of the worst famines in global history, this facility became the largest prison in what was then the United Kingdom. High death rates during its formative years meant that many of its malnourished inmates were laid to rest beneath its sod. 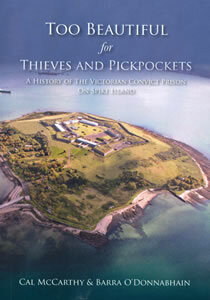 Yet Spike Island was to become a beacon of penal reform, influencing modern correctional systems. 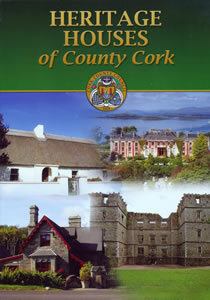 Situated in the south coast of Ireland in West Cork is a place of spectacular scenery, mountains, valleys, rugged coastline, golden beaches, beautiful islands and the friendliest people in the world. To check your basket at any time, click on view cart button below.